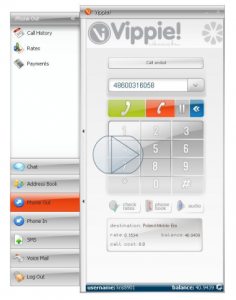 I recorder this short video to show our new design for Vippie! called Classic. Also it shows some of the communicator’s functionality like making call, listening to voicemail, sending instant message etc. Under this link you can also see a video showing the standard version without IM with the Black skin.